We bring new meaning to the words vital signs. At Mega Rentals we have signs galore. 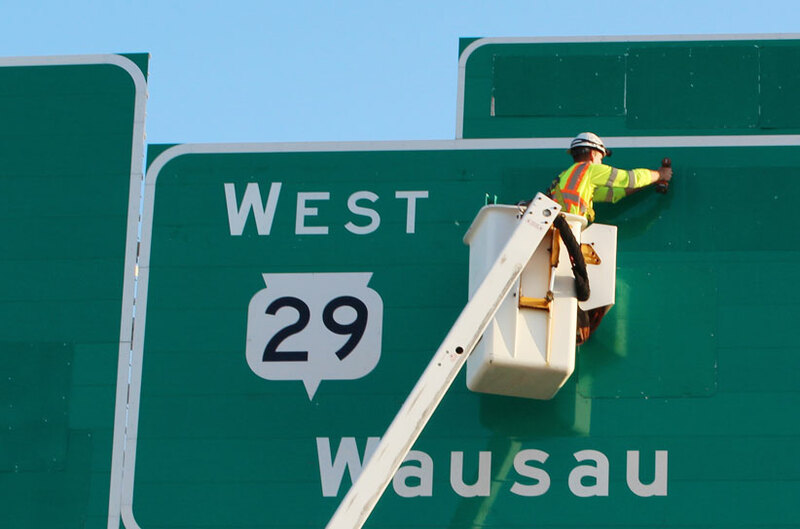 If you have a job that requires permanent sign installation, our sign installation crew can install the appropriate sign, post and hardware for your application. 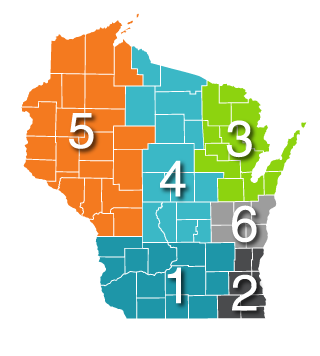 We do it swiftly and economically, but most of all, we do it right. Mega Rentals can install traffic signs that are ground-mounted or signs for overhead applications. 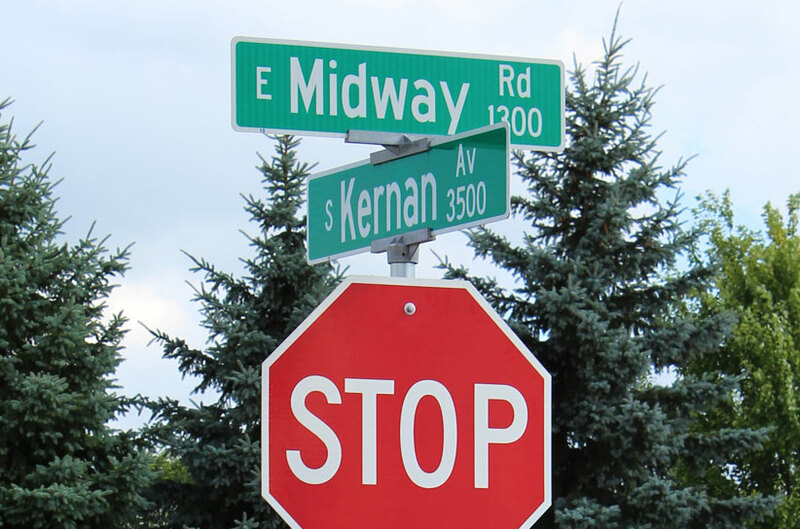 All signs on streets open to the public must meet MUTCD regulations and requirements. However, standards and guidelines may need to be modified to fit the sign to the road. Mega Rentals is trained in the proper placement and positioning of street signs. 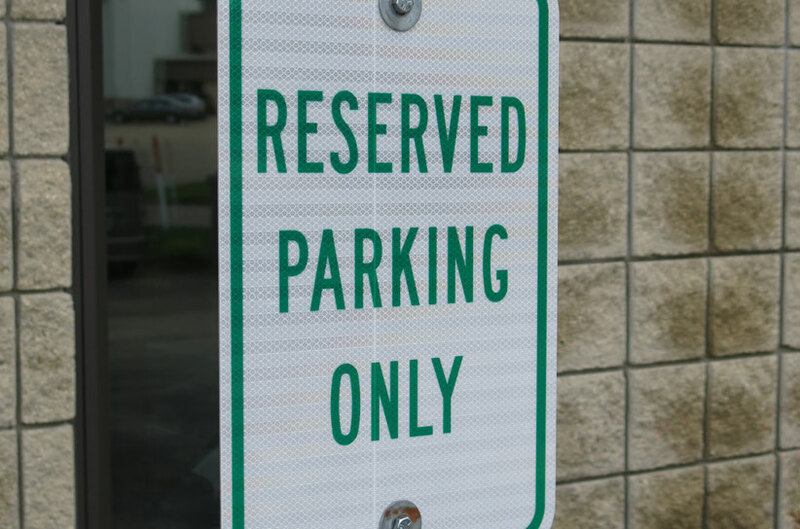 Parking lot signing specifications can vary depending on the municipality or government agency you’re working with. Parking lot signing differentiates the type of parking available. Additionally signs could be used for effectively guiding traffic flow and way finding.